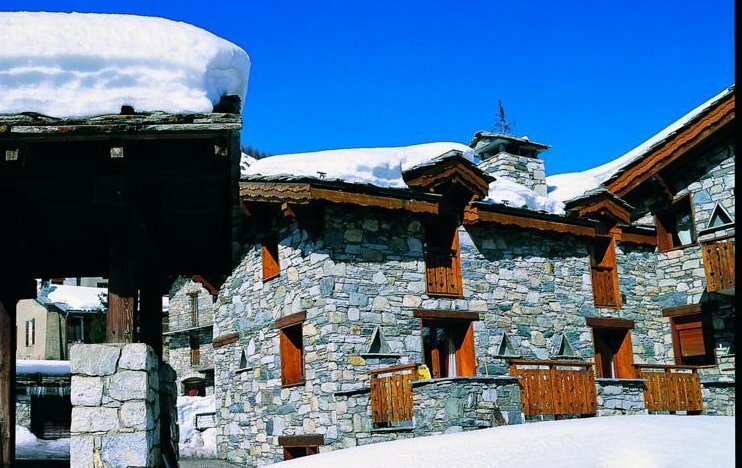 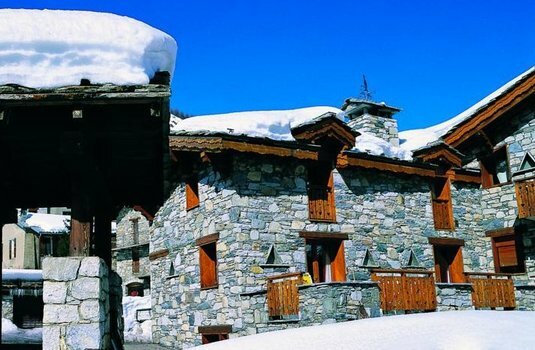 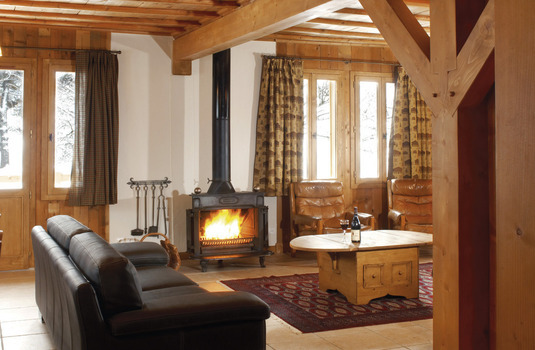 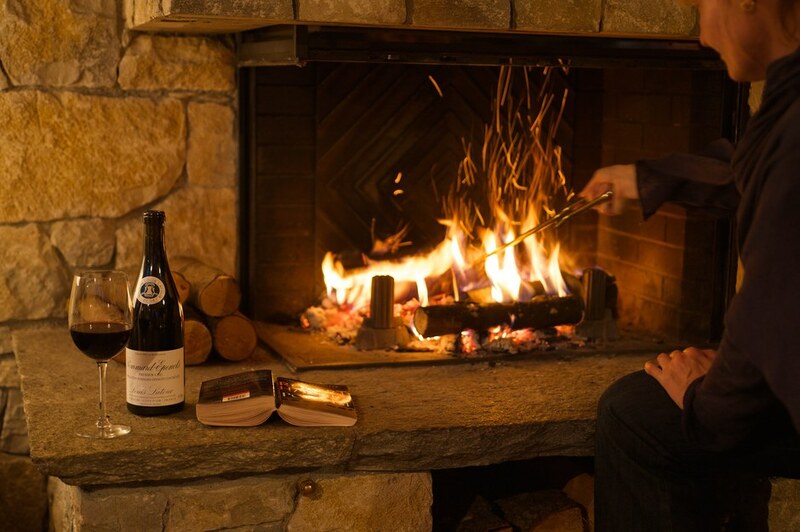 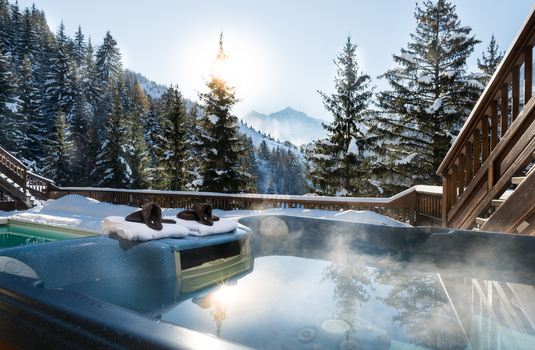 Our chalet deals give you the perfect ski holiday at the perfect price. 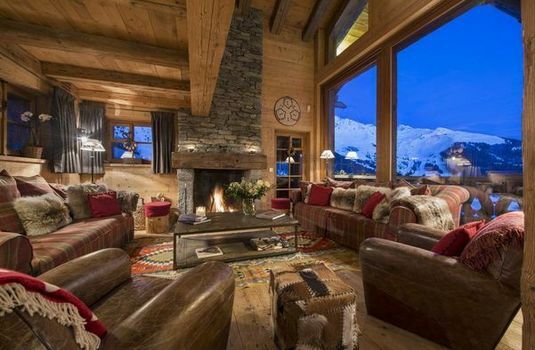 With chalet deals to properties all over Europe and North America offering group savings, kids ski free and fantastic lift pass offers, we will be sure to help you find the perfect chalet holiday. If you are looking for a little extra inspiration or would like to find out more about our chalet deals, call our ski experts on 020 7471 7700.